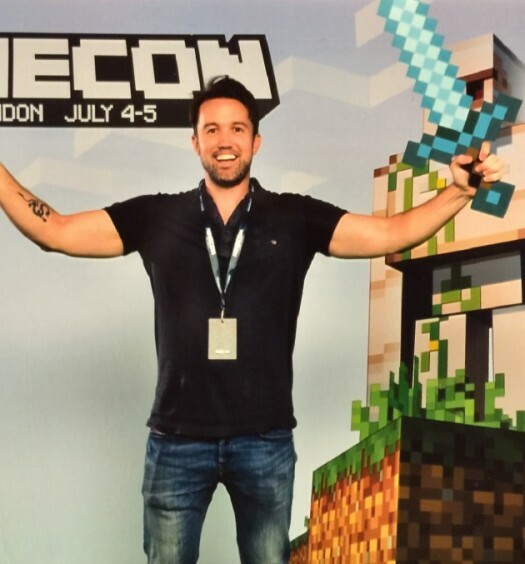 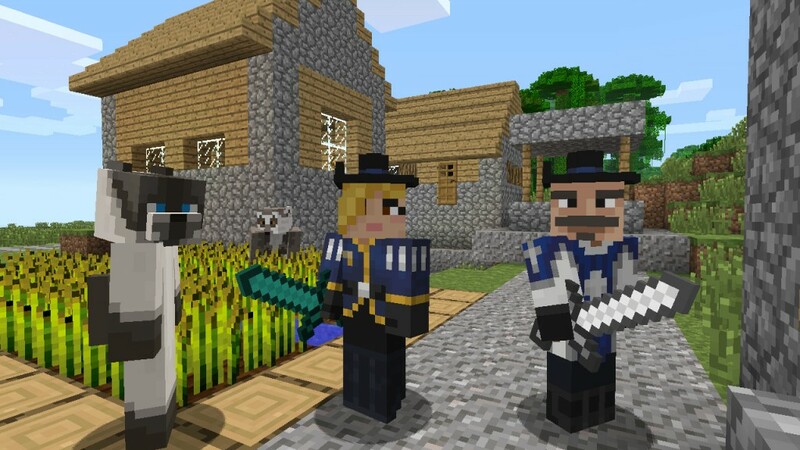 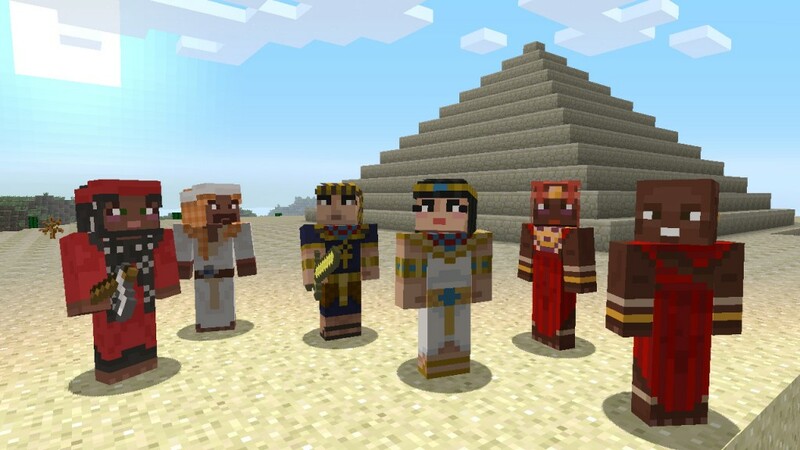 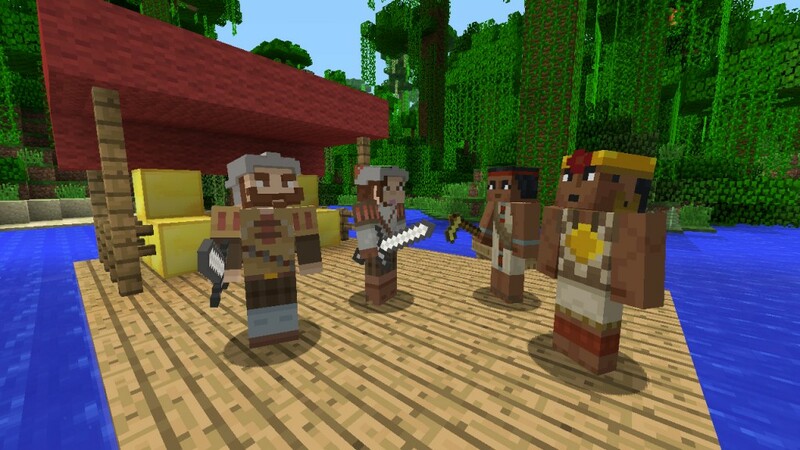 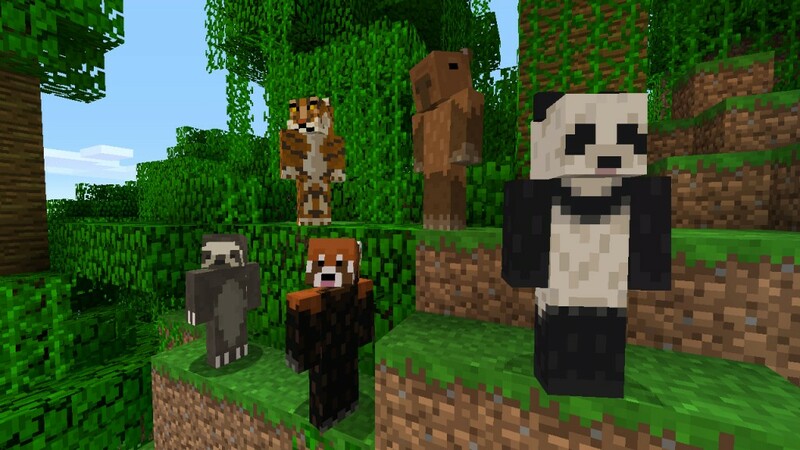 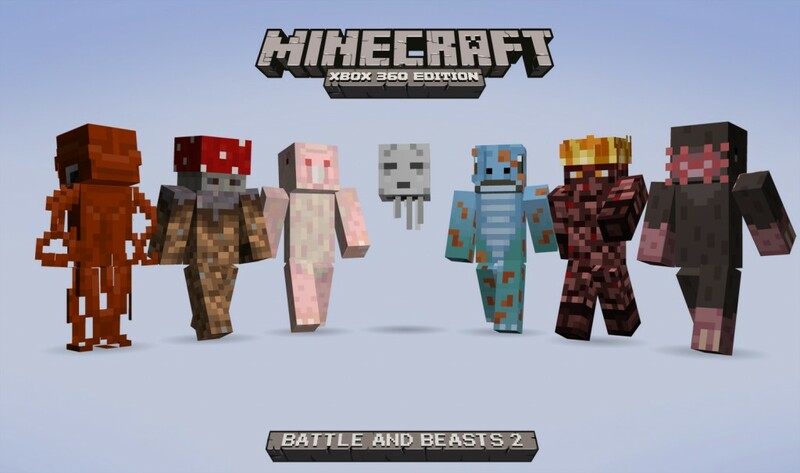 Minecraft: Xbox 360 Edition‘s unending stream of updates and downloadable content keeps on flowing, as Title Update 13 and the first original texture pack are now available for consumption. 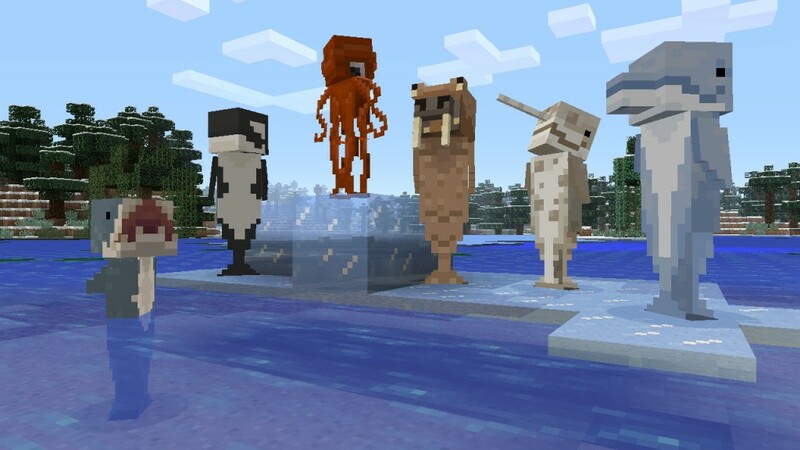 We previously documented the newest title update to make landfall on Minecraft‘s blocky shores, which doesn’t add any new features, but fixes a slew of issues. 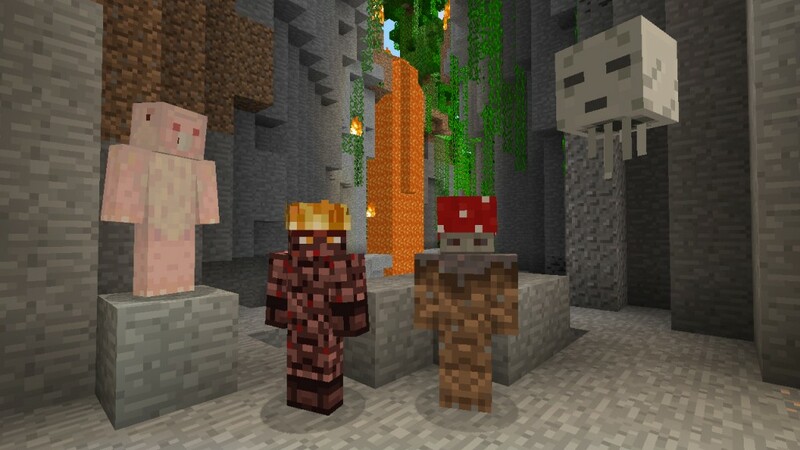 The Plastic Texture Pack, 4J Studios’ debut offering of the many original texture packs to come, swaps out the default pixelated aesthetic for vibrant, smooth surfaces. 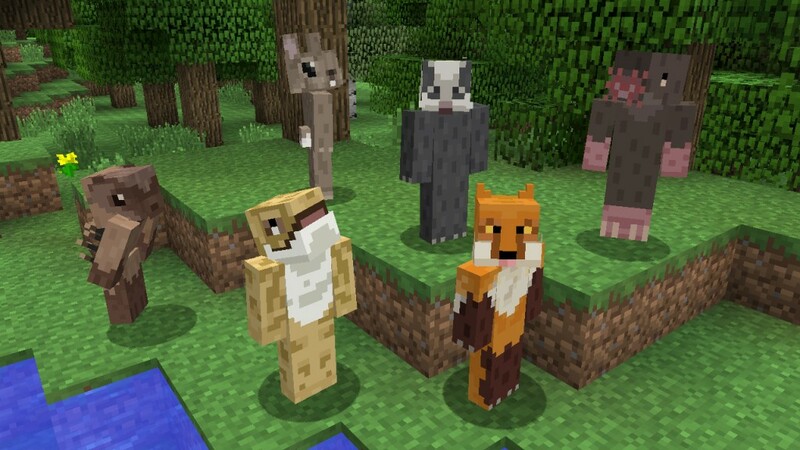 A free trial version can be downloaded to test drive the new look before you buy, but the pack itself can be had for a modest $1/$£0.65/€0.95. 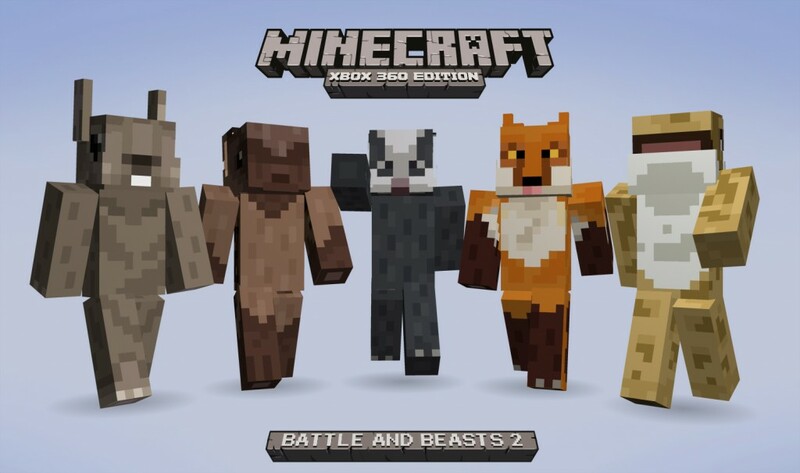 Finally, a sequel to popular Battle and Beasts Skin Pack will make its way to the in-game store this Wednesday, October 9. 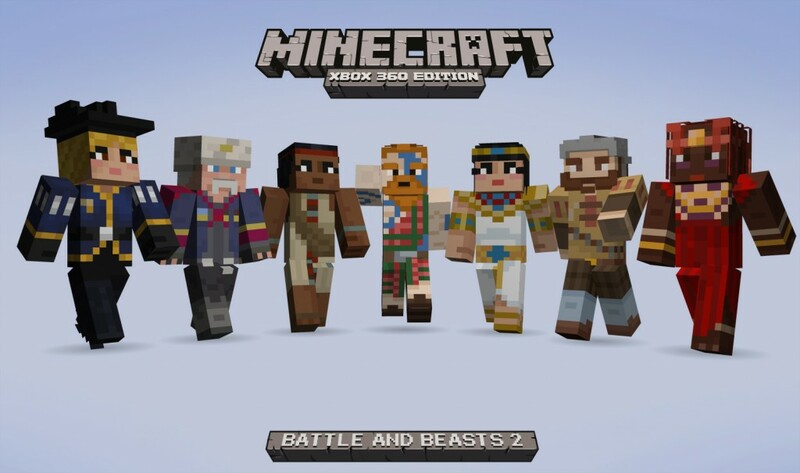 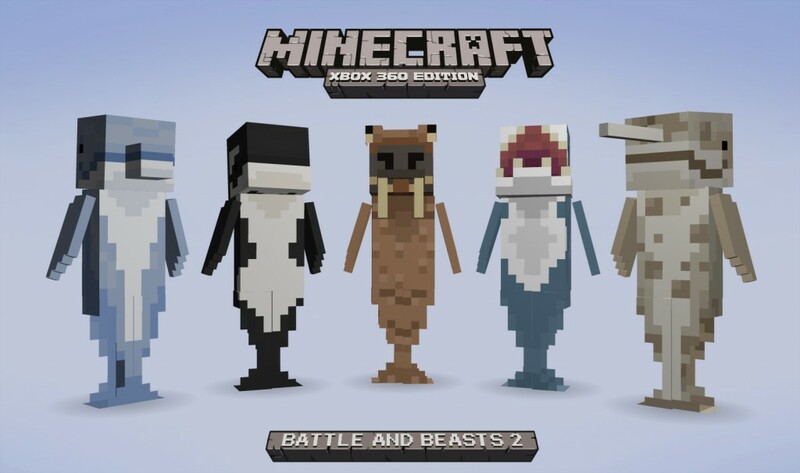 Aptly dubbed the Battle and Beasts Skin Pack 2, the downloadable collection hosts a ton of new wardrobes from historical warriors and the pelts of many fine animals with which you can transform your teal-shirted protagonist. 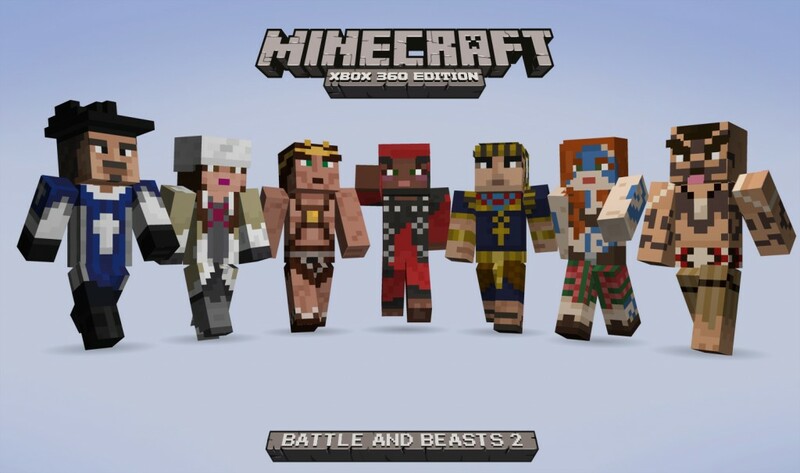 Microsoft Studios confirmed the pack will run $1.99/€1.89/£1.29, and provided a sampling of screenshots to influence your purchasing power – check out the gallery after the jump.